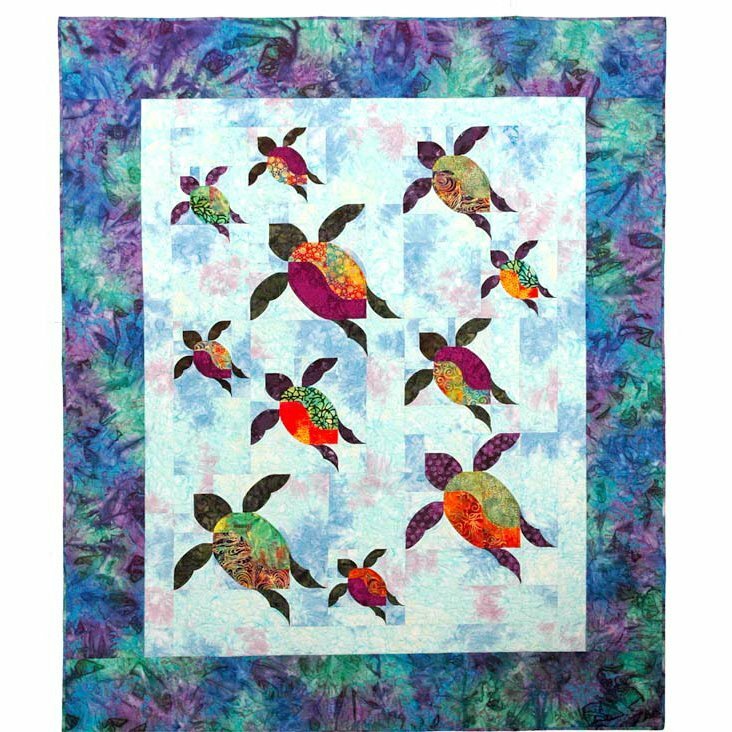 Annette Ornelas, owner and designer of Southwind Designs, is joining us AGAIN for a weekend retreat. 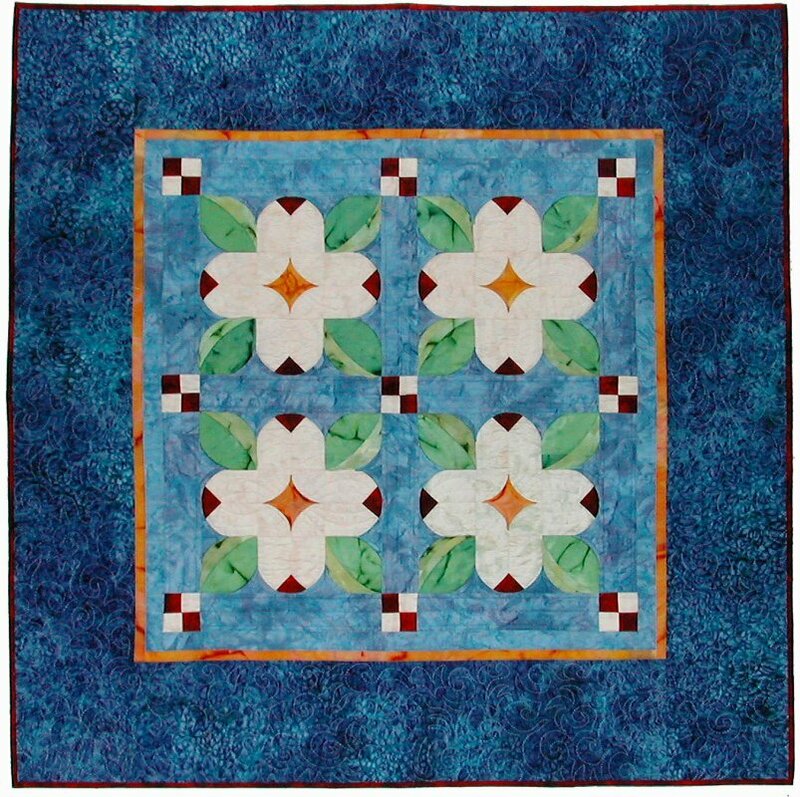 Annette started Southwind Designs in 2000. 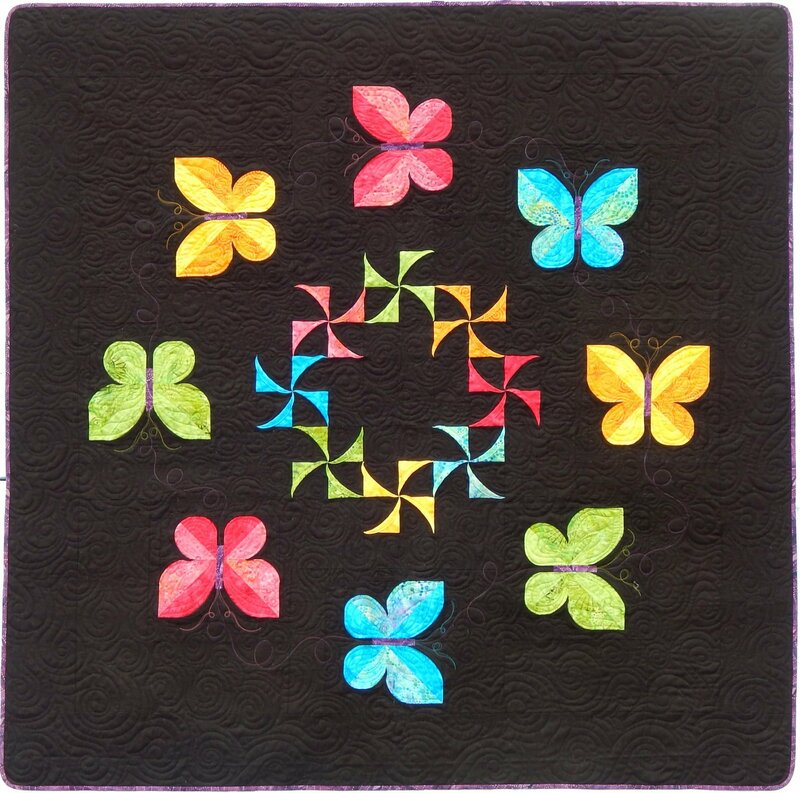 She developed her technique to offer her students unique quilt patterns that were easy, fun and could be done by any level of quilter. 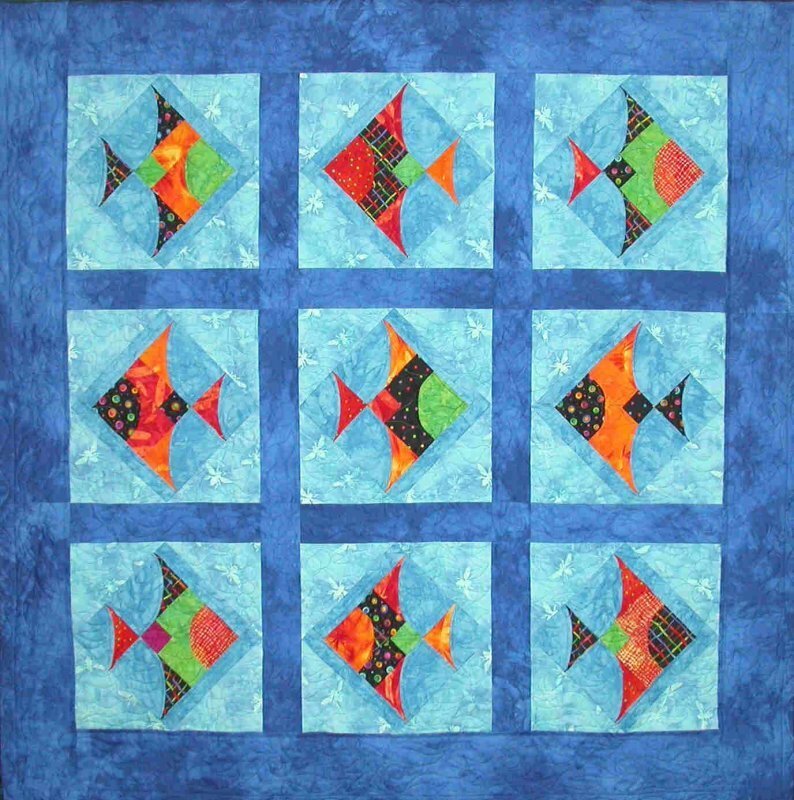 Annette wanted to teach quilting in a way that would put her students at ease in a relaxed atmosphere and provide a new spin on traditional patterns and quilts. 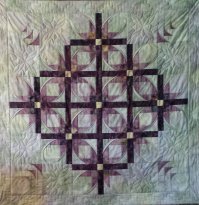 Come and enjoy a weekend retreat to learn this unique technique of "dimensional curved piecing". 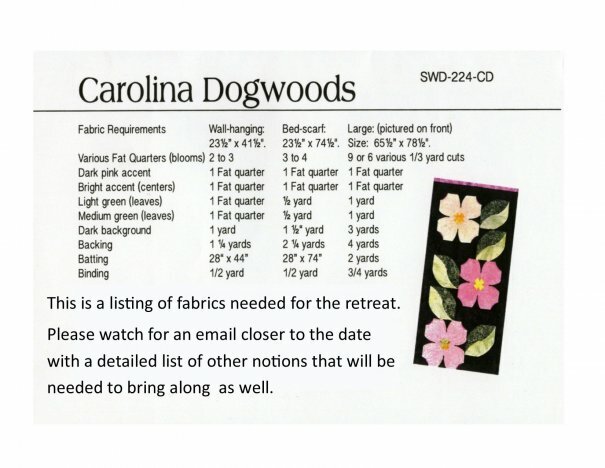 Carolina Dogwood is the project that will taught during the retreat. 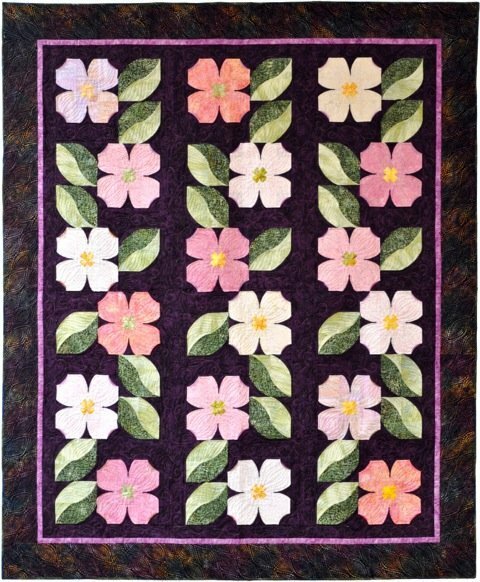 "Carolina Dogwoods" features a variety of dimensional dogwood blooms (9" finished) arranged in columns. 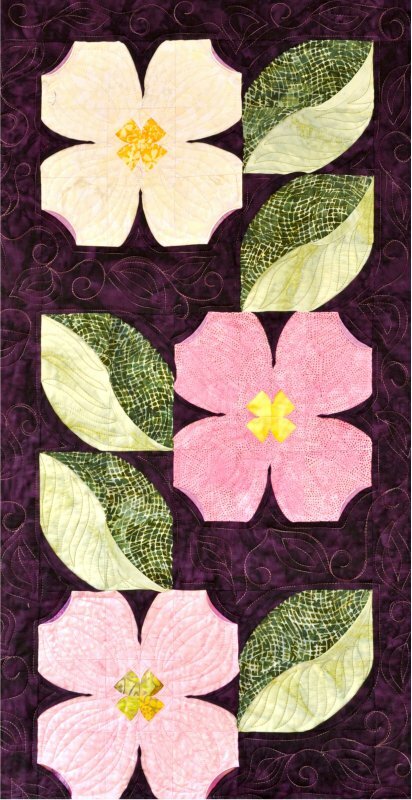 Make a wall-panel with three dogwoods and five leaf blocks ( 23½" x 41½"), Bed-scarf with six dogwoods and 10 leaf blocks ( 23½" x 74½"), or a large quilt with 18 dogwoods and 30 leaf blocks (size: 65½" x 78½").